With garden planting services by Beautiful Gardens, any outdoor space can be transformed into a gorgeous floral paradise or leafy haven. We can plant bushes and shrubs, trees, vegetables and herbs, and a huge variety of flowers. 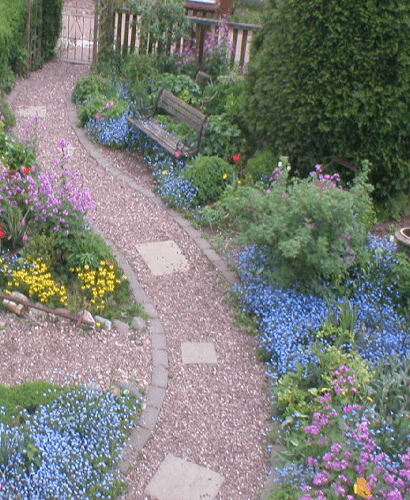 Planted beds can be incorporated into other features, such as rockeries and decks, or used as borders for gardens and yards. There is no limit to the styles and possibilities that planting services by Beautiful Gardens can offer. Plants can liven up a dull outdoor space and give a beautifully maintained look and feel to gardens of any size. Even if you are not blessed with green fingers yourself, you can enjoy a stunning floral garden that is easy to maintain. Anything is possible with the specialist landscapers at Beautiful Gardens. We select the best garden plants, sourced from reputable nurseries or sown by our own hand, to create amazing garden designs. Your garden or yard could become a tropical paradise, an English rose garden or a wild summer meadow with the right plants – and a little skill from our very talented landscape artists. We can makeover any garden with our plant designs. Our planters can also help you create vegetable patches, and plant fruit trees and bushes. With a little care and attention over the months after planting, you could soon be enjoying tasty homegrown treats from your very own garden. Herbs and vegetables can be incorporated into garden features, grown in carefully dug beds, or planted in tubs and boxes. From rocks to gravel, garden plants can be planted into almost any garden feature to create a highly styled look. We take care to give plants access to the soil so they can stay healthy, but we can hide that soil to make the plants look like part of the feature itself. Stones and walls from rockeries and stair sets can be used as planters as well, and some plants make beautiful additions to ponds and water features. The types of plant we select for your garden will be designed to suit that particular space. This includes selecting plants for small gardens that will complement, not overwhelm, the smaller outdoor space, or using gravel garden plants. If you have existing garden features that you plan to retain, we can incorporate plants into the original design to give the garden a new lease of life. To find out more about how Beautiful Gardens can transform your garden with our garden planting services, call and arrange your no-obligation home consultation today. 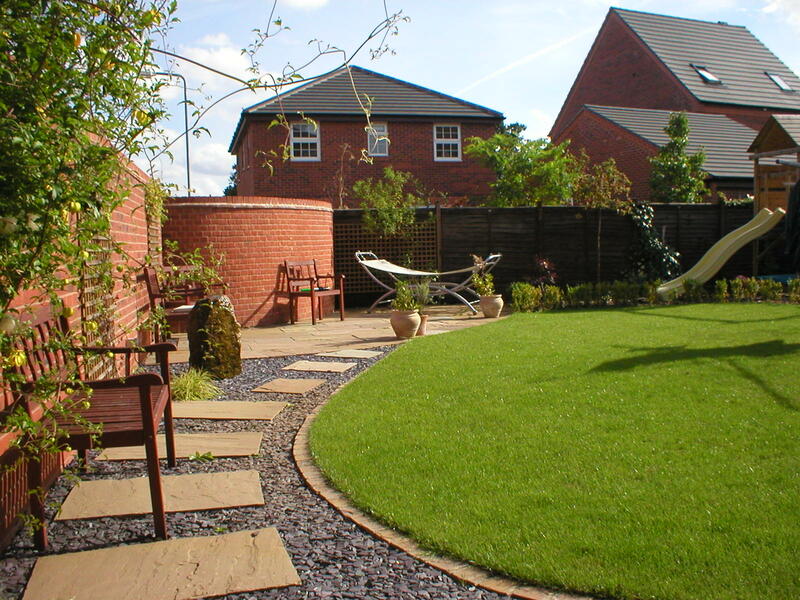 You can reach our helpful landscaping team on 01543 444 470.